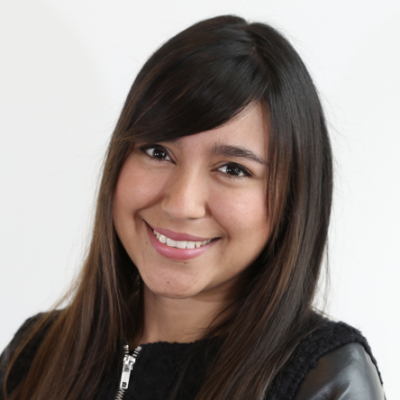 Andrea Romero is a marketing expert specialized in Digital Marketing, social media and data analysis. She worked as an entrepreneurial mentor for 3 years in Colombia focused on helping startups and entrepreneurs with the development of their business models and marketing strategies. In 2011 she was the event manager of one of the biggest entrepreneurial events in Colombia gathering national and international startups, investors, thought leaders and venture capitals in the country. Andrea has a Bachelor of Science in Financial Engineering, a specialization in market intelligence from the Los Andes University and a Master Degree in International Marketing from Hult International Business School, Boston campus.